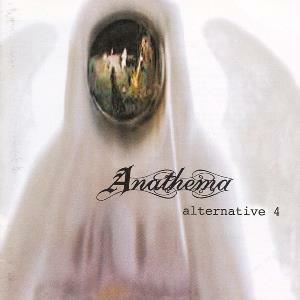 Eternity was the album in which everything in the sound of Anathema was about to change. Alternative 4 was the turning point of that transition. An entire beautiful album, a complete masterpiece in music. An album full of delusion, craziness, sad songs, heavy movements, violins, piano, excellent drum sequences, Danny and Vincent showing what they are able to do with music. If you asked me, this album is completely influenced by THE WALL and THE FINAL CUT by Pink Floyd that even some say it can be considered THE WALL PART 3 . All the songs are incredible; the cohesion within and between them is logical and perfect. One of the best prog albums in history!